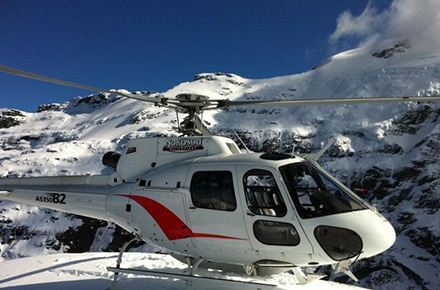 Airflite South Ltd is a New Zealand based dealer and broker for new and used aircraft. 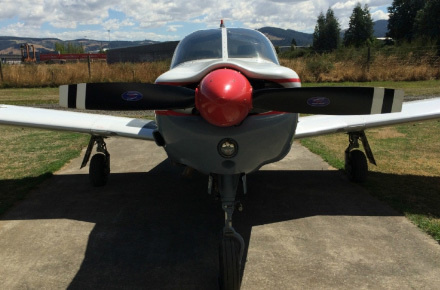 Airflite South offers a wide range of aircraft brokerage services globally from historic Taieri Airfield near Dunedin, New Zealand. If you are interested in purchasing an aircraft, either fixed wing or helicopter, we will locate the right aircraft for you at the right price. If you are looking to sell we will showcase your aeroplane to many potential customers within New Zealand and internationally. Please contact us if you are interested in selling your aircraft.